Great news for animal lovers. 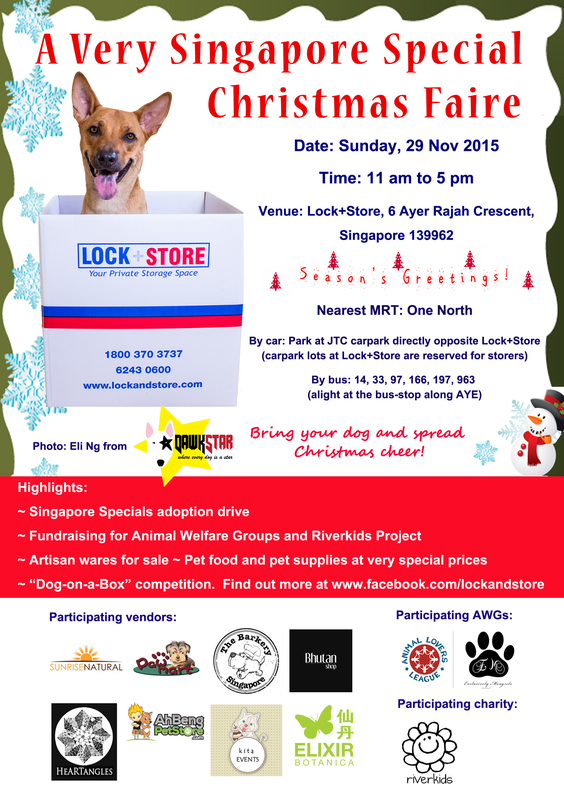 Animal Merchandise is offering their limited-edition bracelet for free when you purchase $50 worth of their products at the Lock+Store Christmas Market 2013, 30 Nov & 1 Dec from 11 am to 6 pm at 6 Ayer Rajah Crescent. This is similar to their ongoing promotion at Tangs. 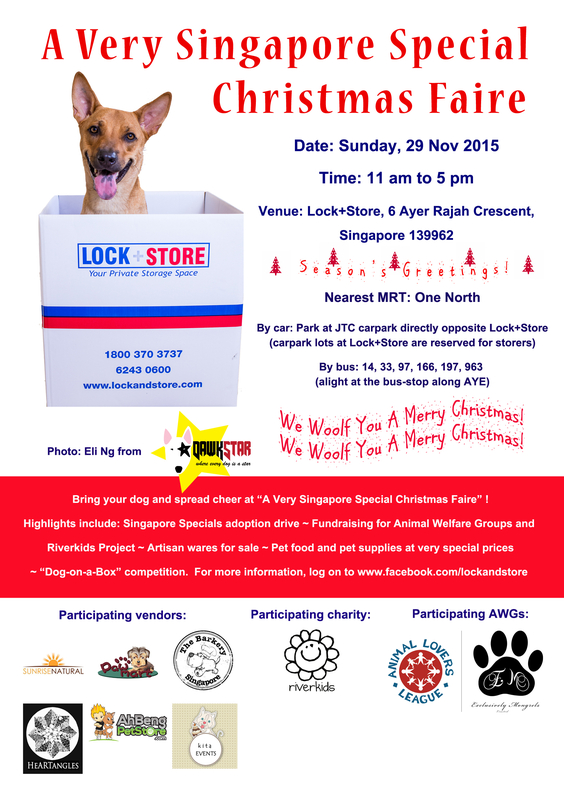 Animal Merchandise, who also store their inventory at Lock+Store Serangoon North, are committed to donating part of their proceeds to animal shelters and welfare groups such as Animal Lovers League and Cat Welfare Society. 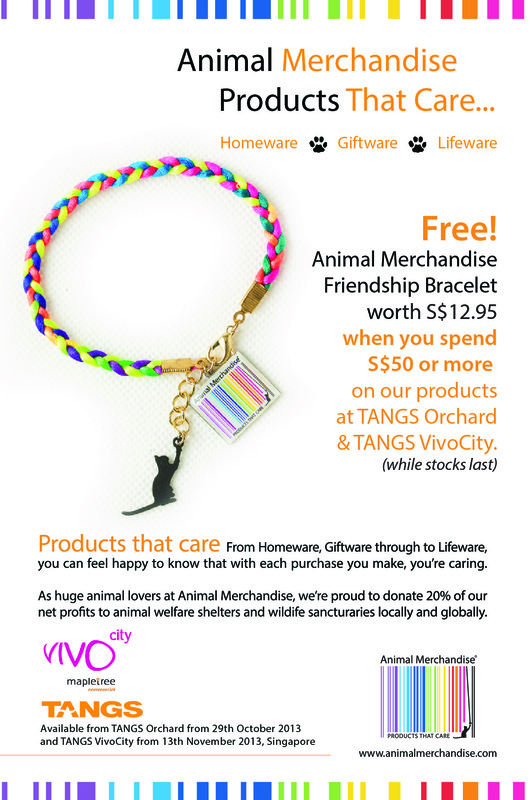 Support a good cause, support Animal Merchandise! 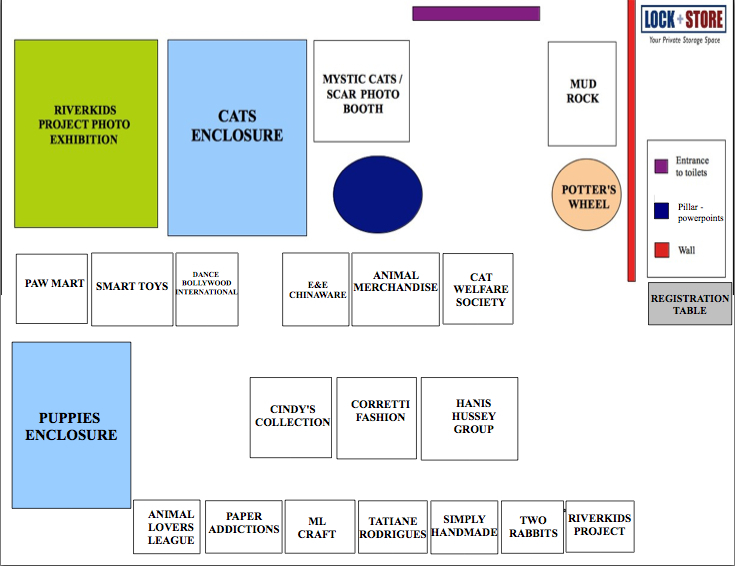 Here’s a quick overview of what you can expect at this year’s Lock+Store X’mas fair, happening 30 Nov & 1 Dec 2013, at 6 Ayer Rajah Crescent. Our middle row comprises Cindy Loh’s Christmas ornaments and gifts, Corretti’s dolls’ clothes, fabric books and gifts, and Hanis Hussey’s sarongs, hair clips, pjs and gifts.